Turn your content into engaging online learning. At HEALTHeDesigns we use the latest development tools to make learning fun. No kidding, it’s possible. Learning online does not have to be torture! We use state-of-the-art tools to: make your ideas come to life. Stretch your imagine of what eLearning can be. Case studies are a great way to engage the learner in problem solving and keep them invested in their learning. There are many ways to engage the learner with the material that will improve their experience and retention. 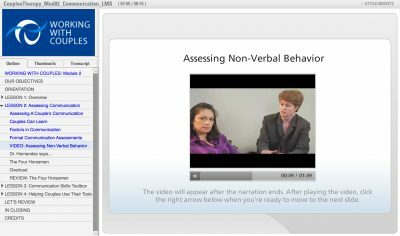 In this module, video clips are used to model behavior. The learner views a scenario and then chooses the next best action to take. 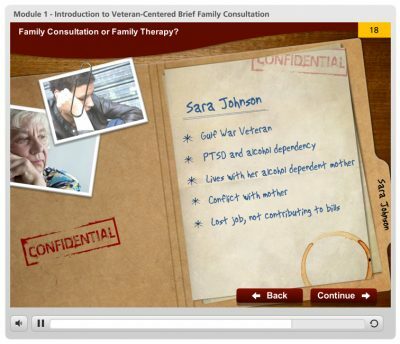 Dr. Hernandez is a virtual learning guide in this module to train therapists. 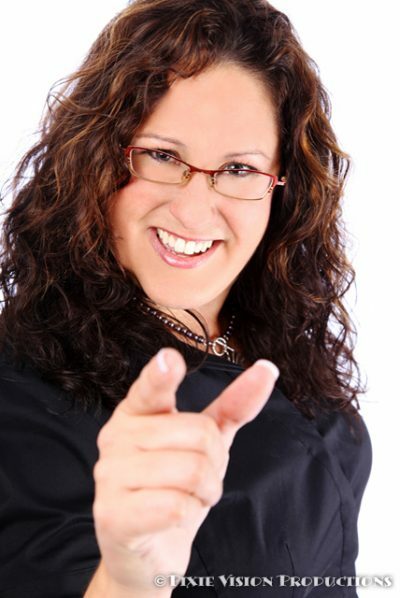 She gives you her professional opinions and facilitates learning. Getting started with eLearning is easy. 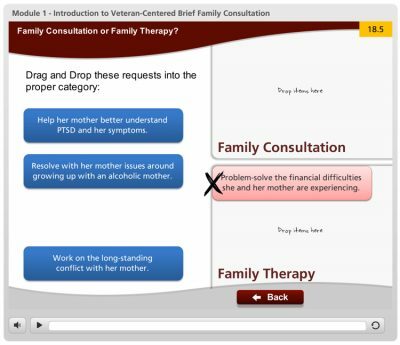 We can begin with whatever content you have, such as a PowerPoint slide deck, and audio recording, a syllabus or other course materials. Your course will be built to your specifications. 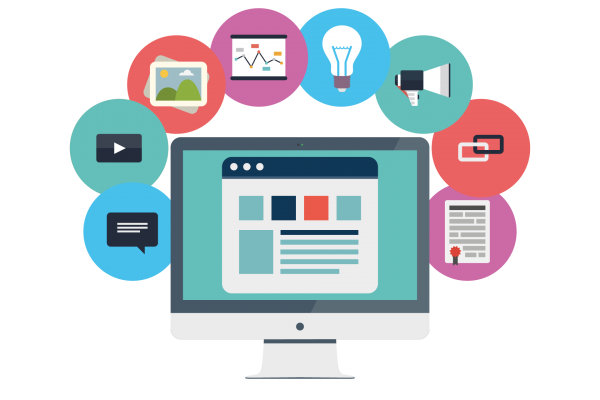 We can customize the type of learning for your particular audience. No surprises here! We give you the pricing upfront. It’s based on number of online hours of training and the types of learning you choose. Don’t worry we will walk you through it.